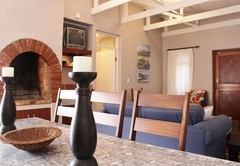 C-Breeze is a property providing self catering in Paternoster for up to 6 guests visiting the Cape West Coast region. 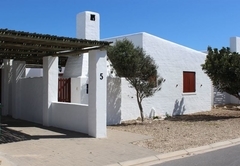 C-Breeze is a great family home situated a mere 30m from the beachfront. 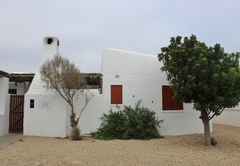 Conveniently located in the heart of Paternoster, from C-Breeze you can enjoy a tranquil stay whilst being close enough to a number of activities and attractions for the more adventurous. 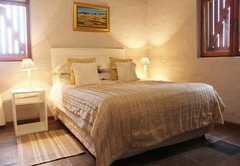 The house sleeps six guests and has three bedrooms and three bathrooms. The lounge has an indoor fireplace, braai and a TV with DStv. 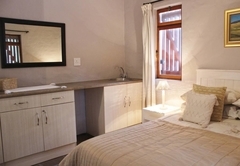 There is an open plan dining area and a fully equipped kitchen making self catering a breeze. 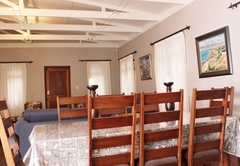 There is a quad with large braai facilities and outside garden furniture and hammock. The quad area is perfect for braaing no matter what the weather. There is a single garage and a driveway for your vehicles. 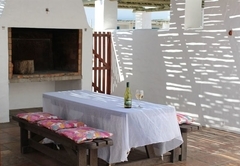 Paternoster is the ideal spot to come and get away from the hustle and bustle of everyday life. 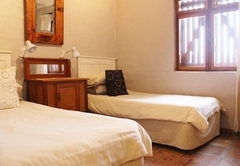 While here you can enjoy long walks on the beaches and at the nature reserves. If you are a very active person, you may enjoy kayaking, snorkeling, surfing as well as a number of other water sports. While here you should try some of the culinary delights that Paternoster has to offer at its many fabulous restaurants and cafes. 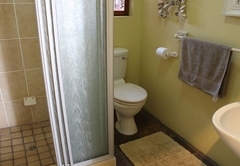 This popular family home is situated 30m from the beach. 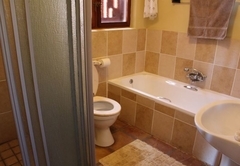 It has 3 bedrooms and 3 bathrooms with a great enclosed quad. 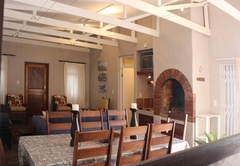 Indoor and outdoor braai facilities. Response timeC-Breeze typically responds to requests in 5-10 minutes.